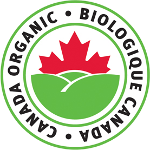 View our certifications for our organic foods and processes. 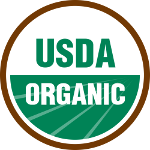 We offer fully organic and non-GMO foods. We provide contract cleaning as well as private use of our grain cleaning facilities. Click here to learn more about composting and its uses. You can purchase our compost through affiliated greenhouses and nurseries.